BariCommunity is dedicated to providing a site “Where Friendships Begin”, a place that offers our visitors and members a new vision for interactive information and communication. 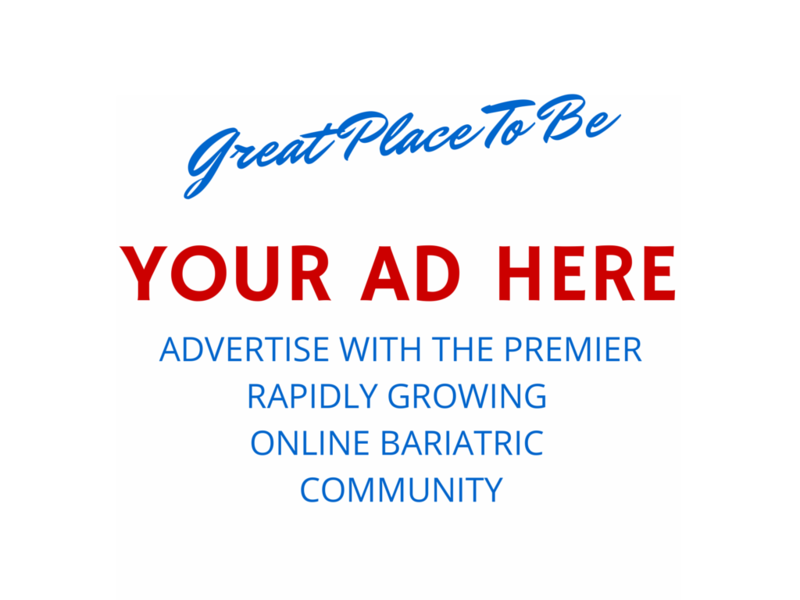 We focus on, welcome and embrace those visitors and members from the bariatric community. We will keep you engaged with up-to-date news & views from our own team and visiting experts. Visitors and members are sure to find us sensitive and responsive. Our site was formed to provide a friendly, compassionate setting to encourage participation in activities geared toward communicating on a social level with others who have similar experiences and challenges. Life in the bariatric community can be exciting and frightening at the same time. Our goal is to provide a safe way for creating and maintaining friendships that encourage personal empowerment and joy. We believe a journey is made better when others are included. Our mission is to develop a platform where each of our visitors and subscribers will find superior interactive services that establish personal connections. We will offer information on the dynamics of meeting new friends, building relationships, motivational thoughts and health ideas! Our Board has a collective experience of over seventy years and countless hours of communicating with the bariatric community on a personal level. We are dedicated to maintaining & improving the quality of social networking for our unique and special members. Our goal is to create opportunities for visitors and subscribers to become increasingly more comfortable in the transition from socializing online to live activities. Our Board members are committed to provide discussions and activities, which support successful friendships. We continually strive to deliver exceptional service and to maximize member satisfaction.